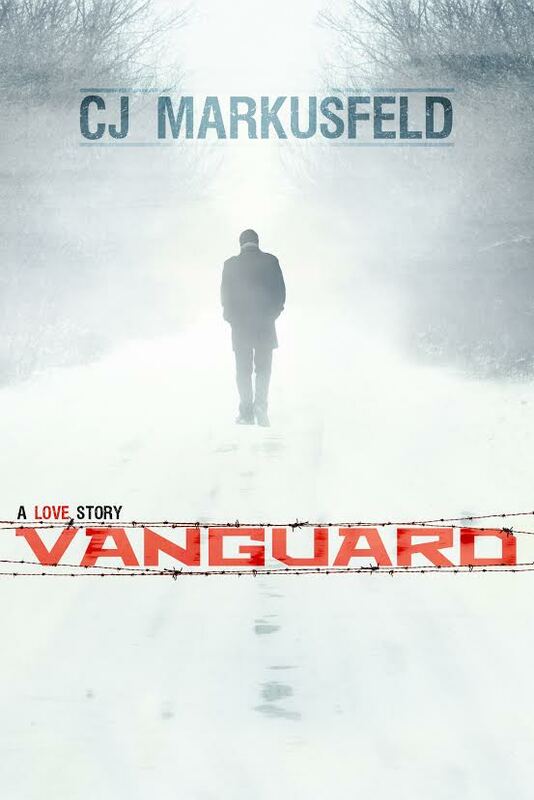 I’m very excited to bring you this exclusive cover reveal of VANGUARD by CJ Markusfeld. Vanguard will be releasing on July 21st. Sophie Swenda, a refugee aid expert, is accustomed to saving lives on a grand scale. It becomes more than a job when the person she needs to save is the man that she loves. Michael Nariovsky-Trent, a Baltic-born American doctor, vanished months ago after joining the resistance against the Soviet Republic. You can follow CJ on twitter and facebook. This entry was posted in Book Covers, Book News, Books, Cover Reveal, Exclusive, Upcoming Release and tagged Book Covers, Book news, Books, CJ Markusfeld, Cover Reveal, Exclusive, Upcoming Release, VANGUARD. I’m reading this book right now, and it’s amazing!! I came here to check if this is a story I was thinking about after seeing this title. And yes 😀 It was one of my favourite fanfics! It’s great it’s been published. It should be earlier instead of of some there are already in the market… There are few more I’m waiting for.